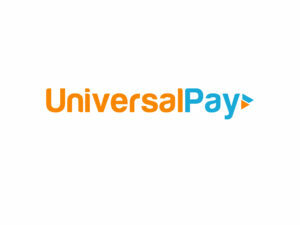 UniversalPay offers a Revolutionary new way for businesses, professionals and government offices to accept credit card payments without having to pay any transaction fees. The fees are passed on to the client/customer as a convenience fee, allowing the customers the ability to pay either via cash and obtain a cash discount or via credit card and pay the convenience fee of paying with their credit card. UniversalPay also offers a wide range of other payment solutions for ex: mobile, e-Commerce, retail, restaurant, non- profit organizations and b2b businesses.